The voters of Travis County embraced that vision and, in 2012, approved a property tax increase to invest in our health, economy and future. The progress toward 10-in-10 has been nothing short of amazing. Our transformation is underway, largely because Travis County voters had faith that our community could make it happen. And that faith is being rewarded, remarkably quickly. Keen readers of the Watson Wire will remember that I’ve talked about creating something that I called the “MD Anderson of the Brain” on the campus of the Austin State Hospital or, as it’s generally known, ASH. Well, I’m proud to report that it’s happening. On Monday, the Texas Health and Human Services Commission announced that the $15.5 million redesign of the Austin State Hospital has been approved as part of the state’s Comprehensive Inpatient Mental Health Plan. This planning money was something I championed along with others like Senator Charles Schwertner as part of the budget we passed during the last legislative session. Travis County voters did something extraordinary five years ago today: they agreed to invest in a healthier community. A new medical school at UT Austin led the to-do list for achieving that goal. 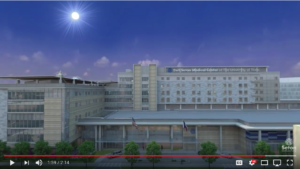 The Dell Seton Medical Center at The University of Texas will open its doors to patients on May 21. This 21st century hospital, which was built by Seton Healthcare Family without tax dollars, will replace the aged Brackenridge and serve all patients regardless of their ability to pay. It will provide world-class trauma care and specialty care, led by doctors on the faculty of UT’s Dell Medical School. We as Texans have a huge amount of pride in what MD Anderson does for cancer care for Houston and beyond. It’s a destination for care for people from around the world. It offers hope. I believe we can offer the same hope here for folks with illnesses and injuries of the brain. 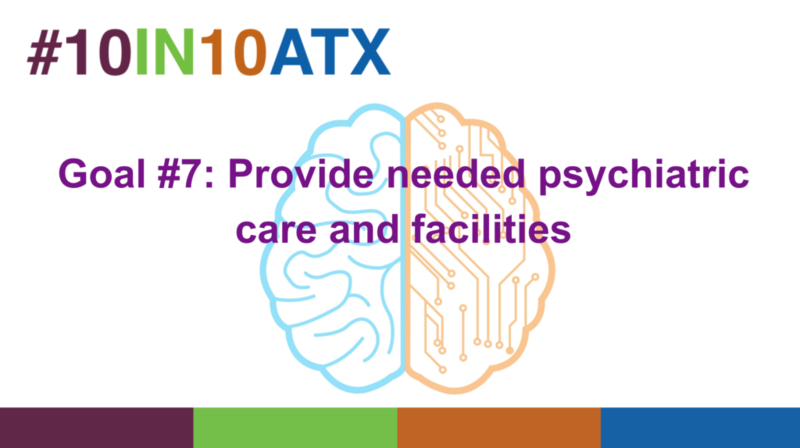 We must seize this opportunity to make Austin the place where we model 21st century mental health care, where we focus on the person, not where they receive care or how it’s paid for. 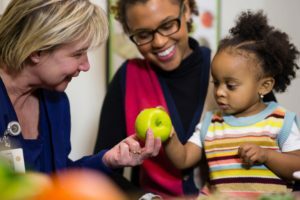 Not even five years ago, I laid out a vision for our community of achieving 10 Goals in 10 Years that would transform our community’s healthcare and economy. Building a medical school at the University of Texas was top on that list. On Sunday, we celebrated the opening of the Dell Medical School at The University of Texas at Austin and the phenomenal students in the inaugural class. Capitalizing on the healthcare transformation already underway in Austin, community leaders have created a new non-profit entity to foster the development of an Innovation Zone on the eastern edge of downtown, Sen. Kirk Watson and Austin Mayor Steve Adler announced Friday. Capital City Innovation, Inc., the newly formed non-profit, will help established businesses and enterprising start-ups become part of the health ecosystem that is developing around the Dell Medical School at The University of Texas at Austin and a new modern teaching hospital. Leaders also expect to build on creativity already occurring in the vicinity to spur innovation in sectors beyond healthcare.